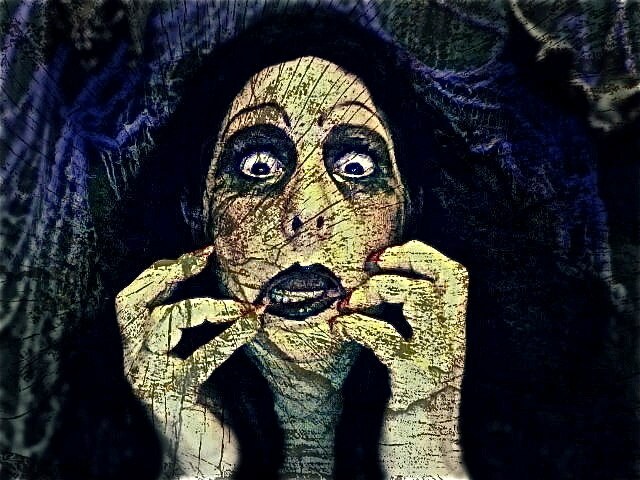 Halloween is creeping and crawling up on us. It’s that time of year for fun, spooky stories. Back by popular demand, please welcome Ma Cob, who’s here to tell the tale of Cyclops Clyde. Do you remember him from last year? He’s the creepster, freakster, cranky monster who haunts computers. Anyone’s, anywhere, at any time. Break out the candy corn, turn off the lights, and sit a spell. 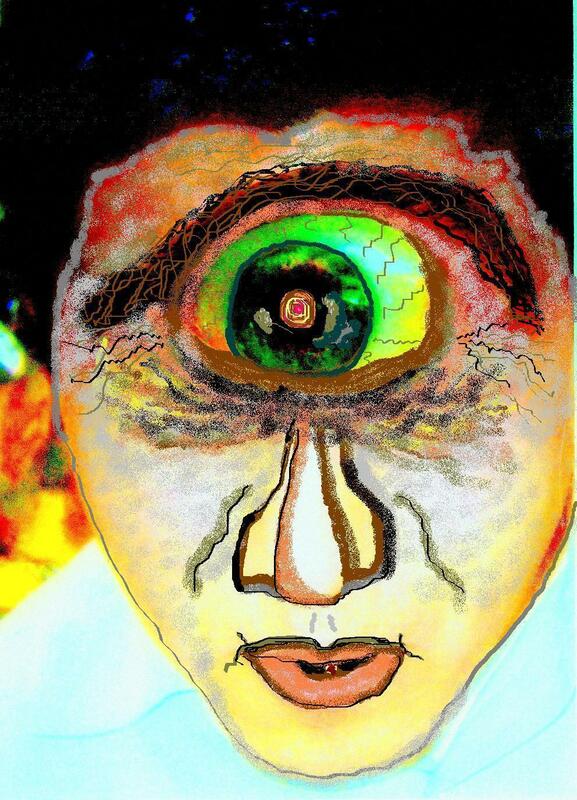 Cyclops Clyde is the first story in my eBook, Trio of Haunting Tales – Spooky Short Stories, for kids ages 8 and up. Details can be found in the right margin and on the Publication page of this blog. Has your computer ever acted weird? Do you think a monster like Cyclops Clyde haunted it? This entry was posted in Uncategorized and tagged Cyclops Clyde, Halloween, kid lit, Ma Cob, monster, Night of the Howling Werewolf, spooky story, Trio of Haunting Tales. Bookmark the permalink. Absolutely! I think my monster is called 'husband fiddling with it'!! Haha, such is the life of a programmer! If my computers didn't ever act weird, I'd think there was something wrong! Supposedly some of the computers at our local community college are haunted. I love your video and your descriptions! Hahaha! What a great book! That's a seriously spooky tale! Love it! Great and intersting sounding book! My computer is being haunted by the littles at home! Oh cool…I'm off to get your Trio of Haunting Tales!